Comment: I need an estimate on getting a fridge and freezer hauled to the junk. Comment: I have 1 refrigerator, a normal size couch as well as, 2 waste management "Bagster" bags (3 Cubic Yards each) with random scrap wood, small junk, carpet tiles and some yard waste in them. 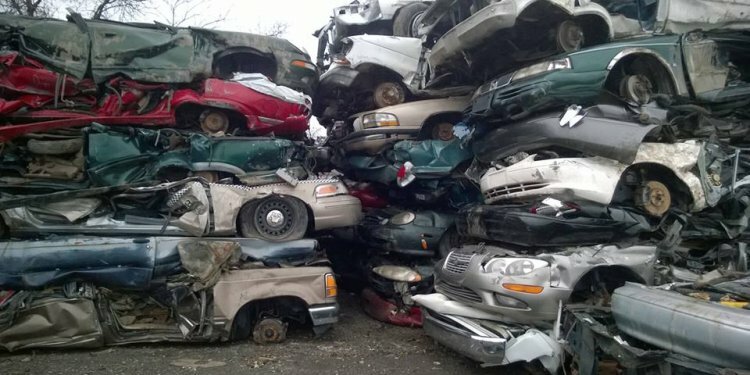 I do not have time to get estimates in person from a lot of companies and am on a tight budget and am hoping the description regarding the amount of stuff I have to be removed is sufficient for me to obtain pricing. All of the junk is out of the house with the exception of the refrigerator. and will just need to be walked up the driveway to the curb to be loaded in the truck. Comment: I am looking for an estimate on having someone haul a refrigerator and a couch to the dump. What Needs to be Hauled: Construction debris such as wood, drywall, concrete, etc., Yard clippings, Major appliance, bulky furniture, mattress, etc. Comment: This would a 2 phase job. Need bushes and vegetation removed from fountain of the house for the pressure washer/painter (have already hired someone). Final clean up and removing of wood and tree limbs and removing 2 things from the basement. Small freezer and dryer. Comment: I have three items needing removal. Old refrigerator, old grill and old chair. Comment: need old refrigerator hauled away.